Το πιο εντυπωσιακό κτίριο της ρωμαϊκής αυτοκρατορίας, το οποίο δεσπόζει την πρωτεύουσα της Ιταλίας σχεδόν 2000 χρόνια...ένα μνημείο το οόίο εντυπωιάζει με τις εκπλκτικές του διαστάσεις. 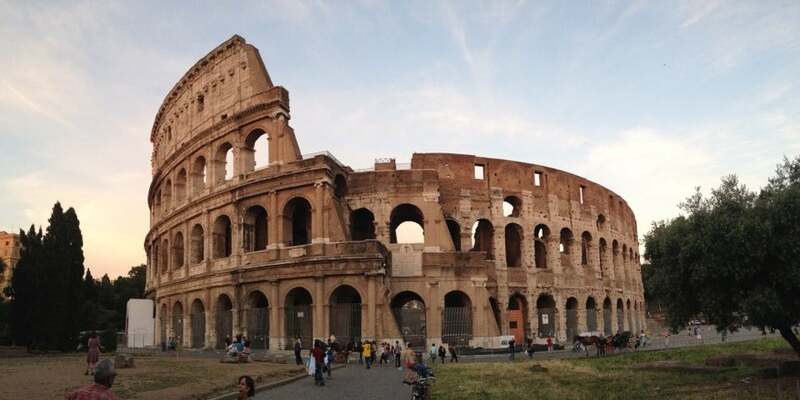 The Roman Empire comes alive at the Colosseum! 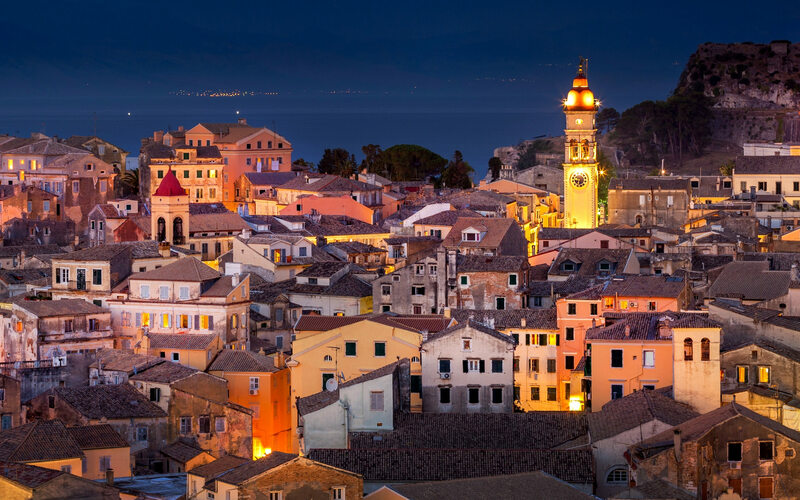 Cruise with your imagination through historic times when fight-games were organized, as depicted by Russel Crowe in "The Gladiator". 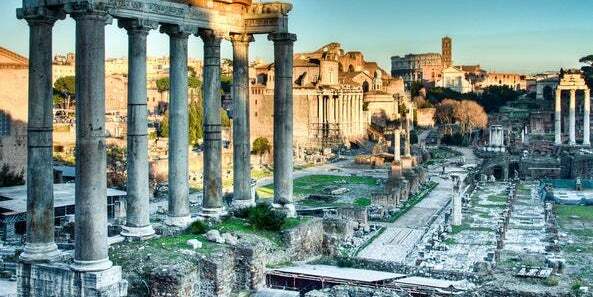 Buy the combo ticket at the Roman Forum first and fly past all the people waiting in line at the Colosseum!! 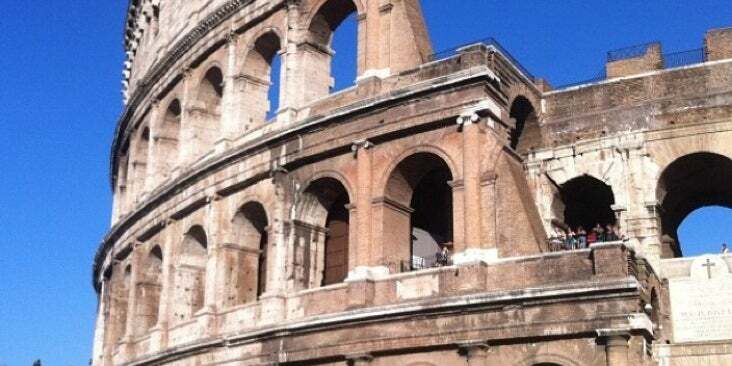 Rome wasn't built in a day and the Colosseum certainly wasn't either - it took 8 years to build the famous arena! Bruce Lee killed Chuck Norris here. 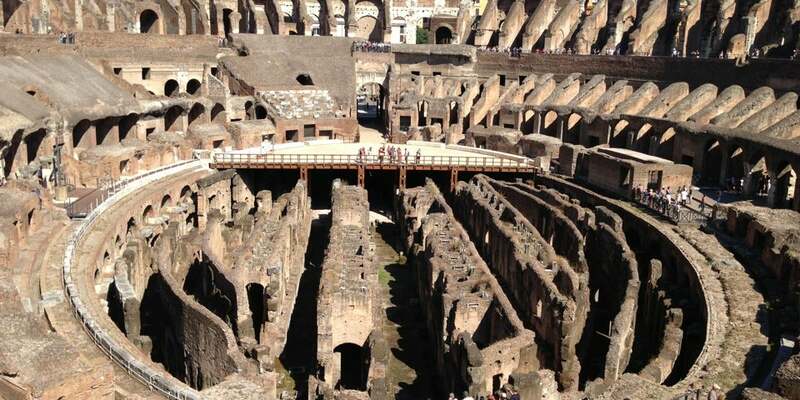 The basement area had access to underground tunnels which led to a Gladiators' training school, a hospital and to a morgue. Stinking heaps of corpses were carried away to unmarked common graves. 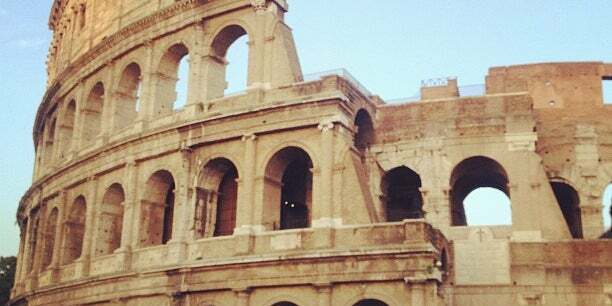 You cannot say you went to Italy without visiting the Colosseum. 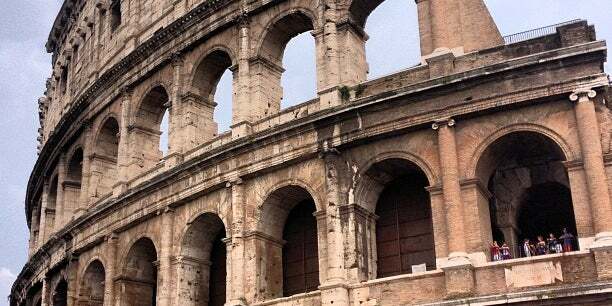 It was the biggest theatre in ancient Rome, capable of seating 50,000 spectators ! Pay extra 5euros for the tour! You'll know so much more bout this place! Worth the money. 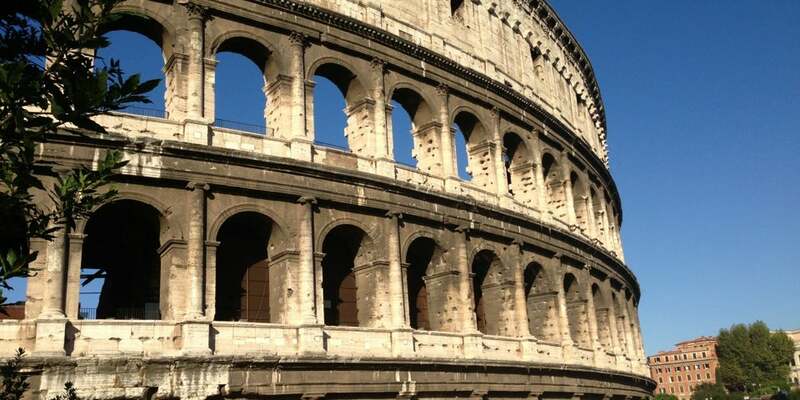 TRAVEL FACT: The Colosseum is considered one of the greatest works of Roman architecture and Roman engineering. Το υπέροχο αυτό κτίριο στέκεται ακόμα ως υπενθύμιση της μεγάλης ρωμαϊκής αυτοκρατορίας και είναι ένα από τα πιο καλοσυντηρημένα μνημεία της Ιταλίας. Η Φοντάνα ντι Τρέβι είναι αναμφισβήτητα το πίο όμορφο και το πιο διάσημο συντριβάνι της Ρώμης. Ρίξτε και εσείς ένα κέρμα για να ξαναβρεθείτε στην αιώνια πόλη! 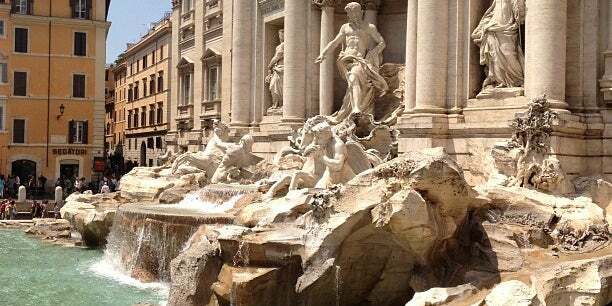 Even if you won't replay Anita Ekberg cult scene from "La Dolce Vita", feel the irresistable romance of one of the most spectacular fountains of the World. Throw a coin in the water to make sure you will return! 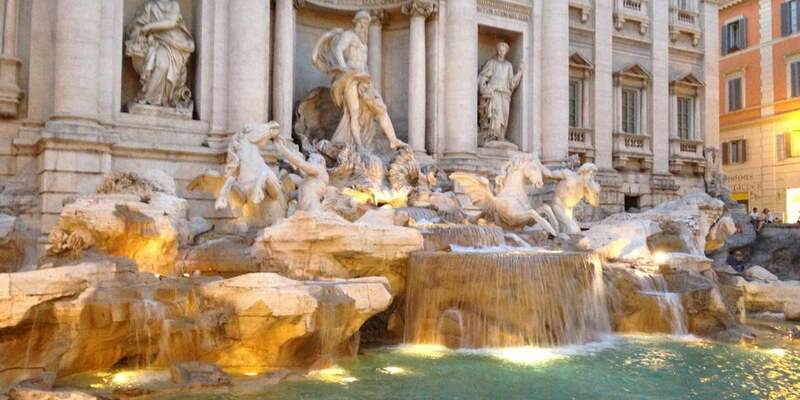 One of the most beautiful places in Rome. It worked! 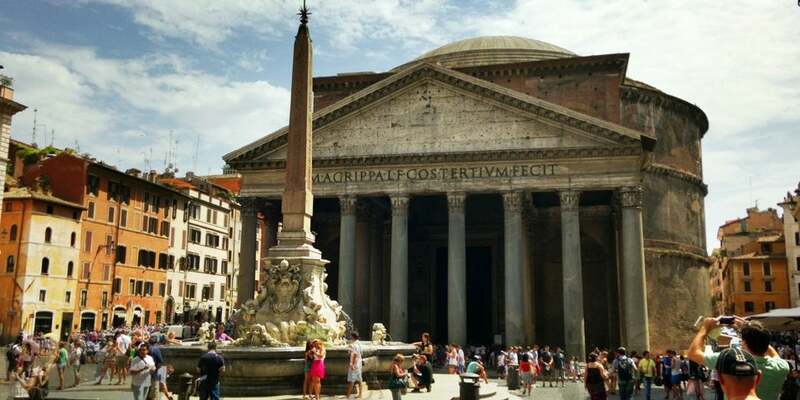 My second time in Rome! This was absolutely breathtaking !! 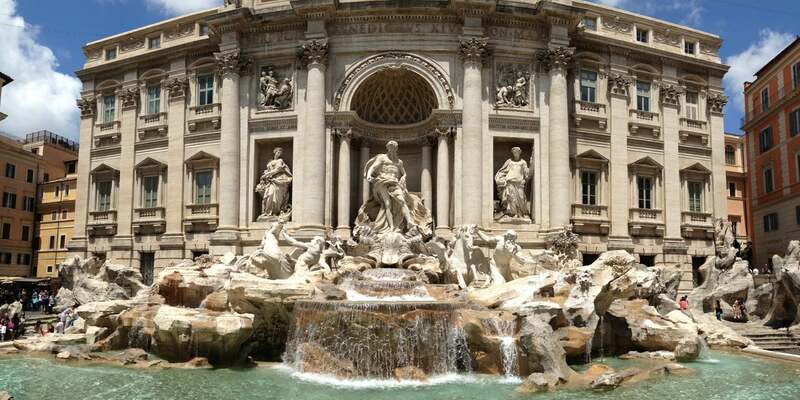 Toss your coins and you shall return to Rome again! 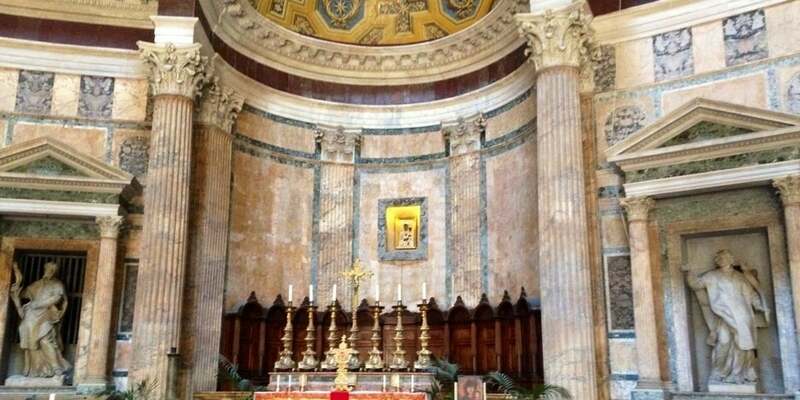 FYI: throw one coin to return to Rome; throw two to get married or three to get divorced! 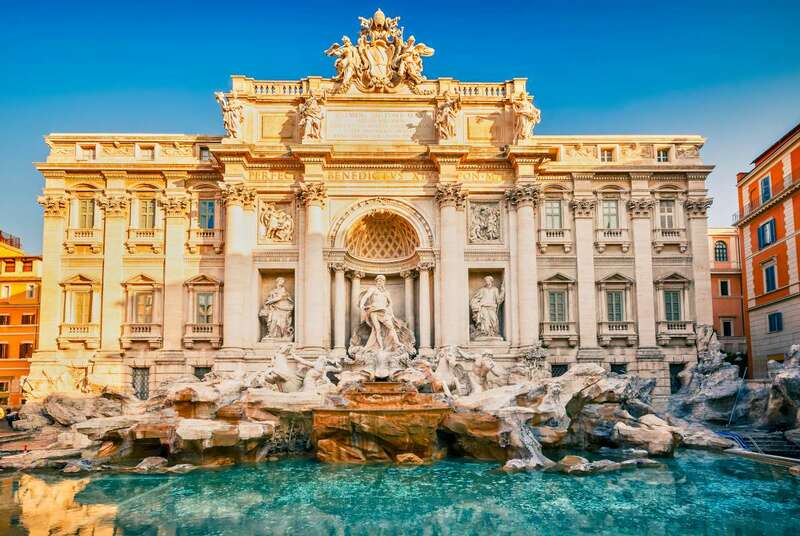 TRAVEL FACT: Assure your trip back to Rome by tossing a coin over your shoulder at the Fontana di Trevi. )throw a coin and make a wish! 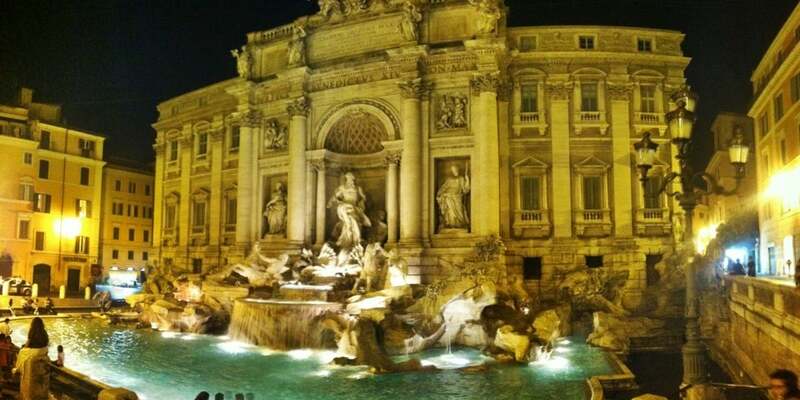 You must see it at night! 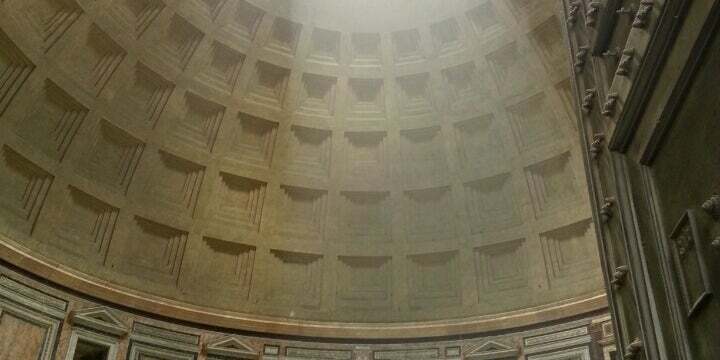 I threw a coin over my shoulder last time I was here, and it worked! 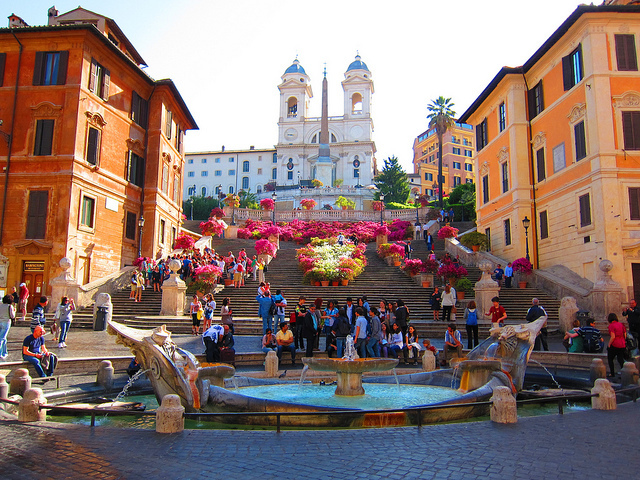 Happy to return to Rome! 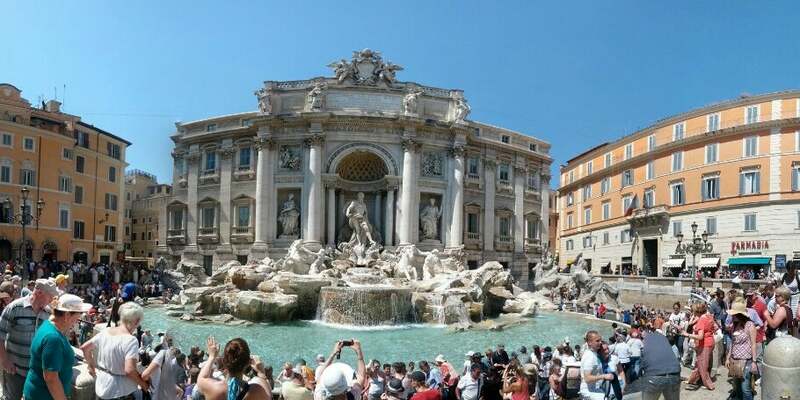 For recent generations, it was Anita Ekberg who made this fountain famous when she plunged in wearing a strapless black evening dress in Federico Fellini's classic La dolce vita. Δείτε ένα απο τα πιο εντυπωσιακά και εκλεπτυσμένα έργα του ΜΙχαής Άγγελου και σίγουρα όταν το δείτε η εμπειρία θα είναι γεμάτη από συγκίνηση αλλά και δέος. Stay a while. Look up. Forget the cameras. Look with your own eyes. You'll never forget it. 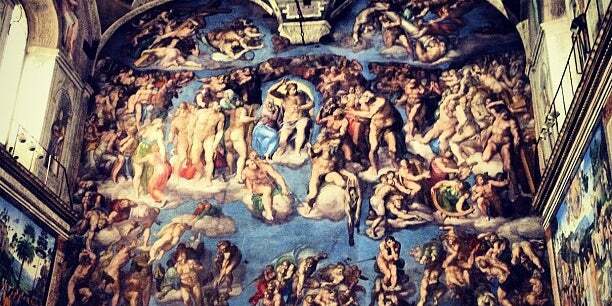 Don't rush to see the Sistine Chapel (Capella Sistina), you'll miss lots of great artworks along the way! 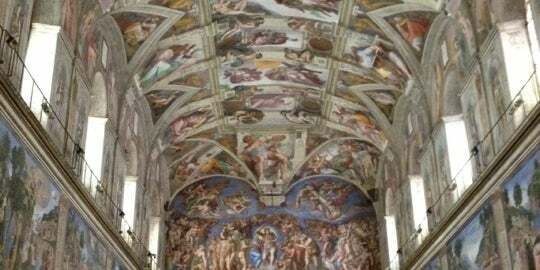 One of the Best Art Galleries in the World. 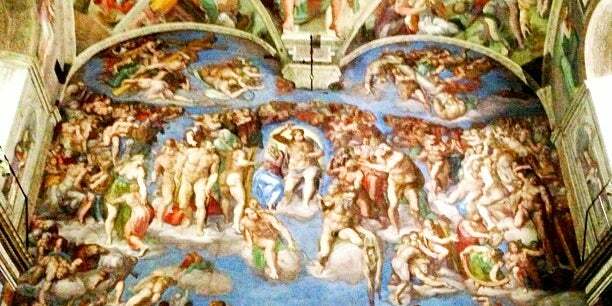 Michelangelo is the Absolute Genius! 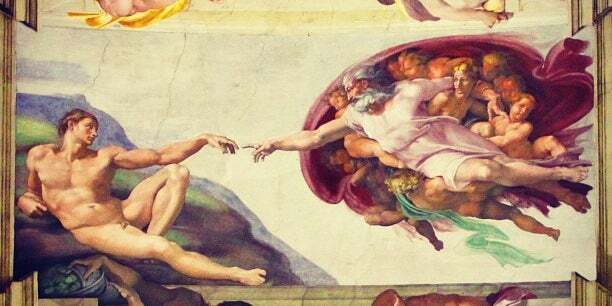 And also Botticelli. 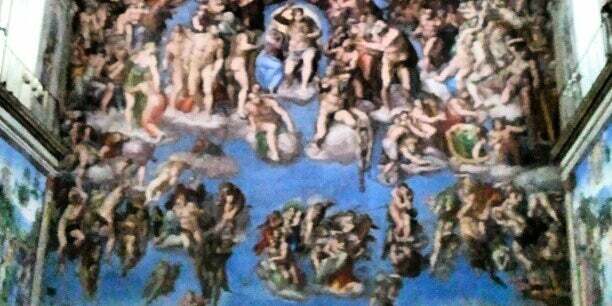 You cannot experience the grandeur of The Last Judgment by Michelangelo unless you actually see it. 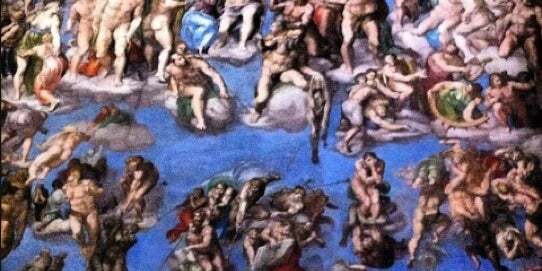 Also Raphael's masterpieces are often overlooked but will blow you mind away. It's all you've ever heard about and that much more!!! Simply breathtaking--make sure you really take the time to soak it all in and don't let the guards interrupt the experience! Respect the chapel! Claustrophobic? Find Jesus somewhere else. Bring water, it's crowded and takes time. But so worth it. Prenotate on line salterete una fila chilometrica!! Θεωρούνταν κάτι σαν το σημείο μηδέν της αυτοκρατορίας και ήταν το κέντρο της καθημερινής ζωής στην αυτοκρατορική Ρώμη. 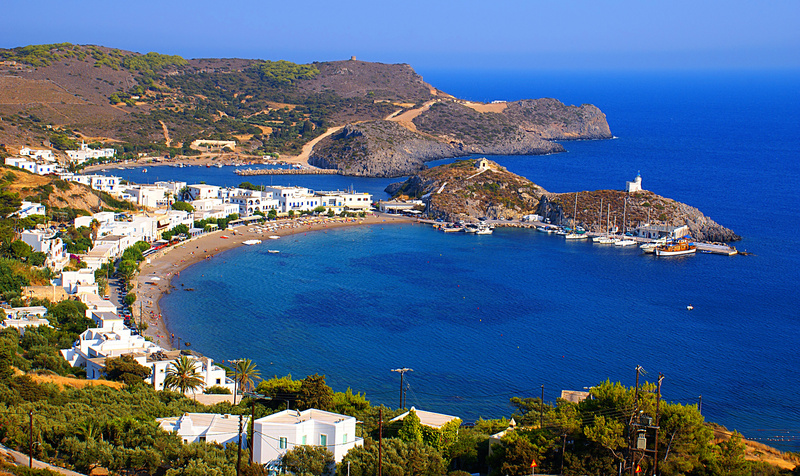 Τα απομεινάρια πολλών κτιρίων από διαφορετικές περιόδους είναι ορατά και μπορείτε να τα θαυμάστε. 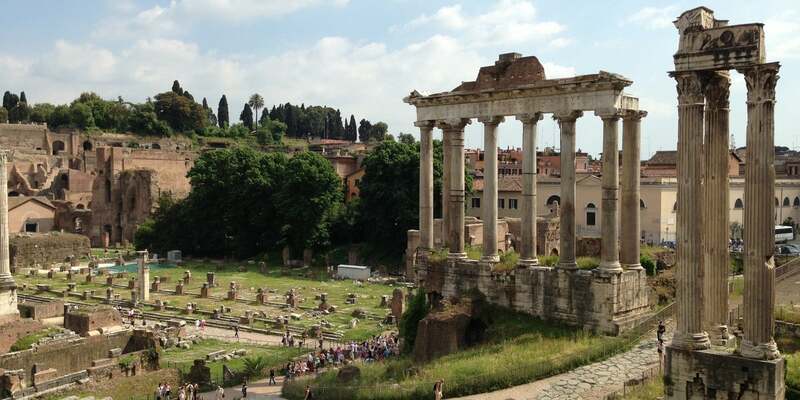 Download the free podcast by Rick Steves for a great guided tour of this impressive site. 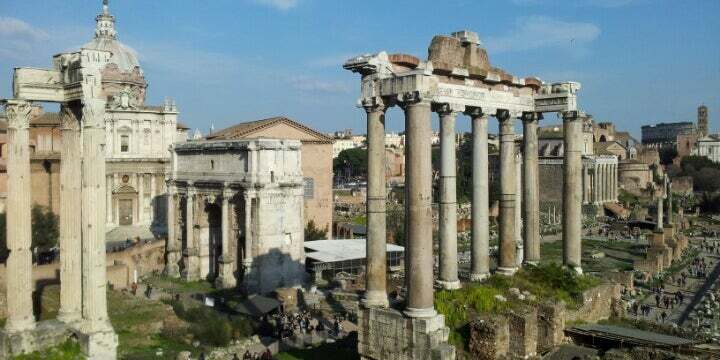 After its period of glory, the Forum was relentlessly attacked for centuries by barbarians, after which it was gradually dismantled by anyone - from popes to paupers - who needed building materials. 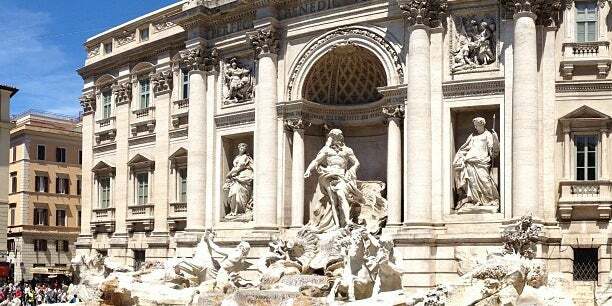 When you are in Rome you need to visit this site.! Simply wow! 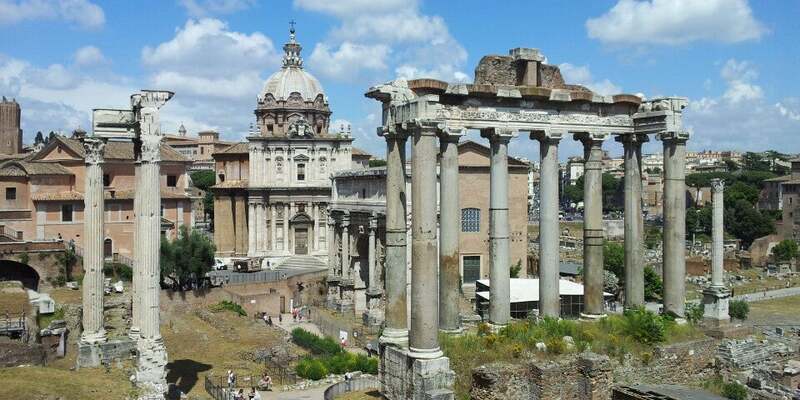 The Roman Forum which has been around since 46BC! 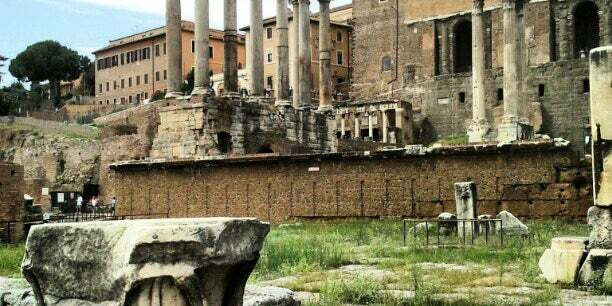 the archaeological site of the Imperial Forums, one of the largest areas in the world where digging, research and studies are still under way. 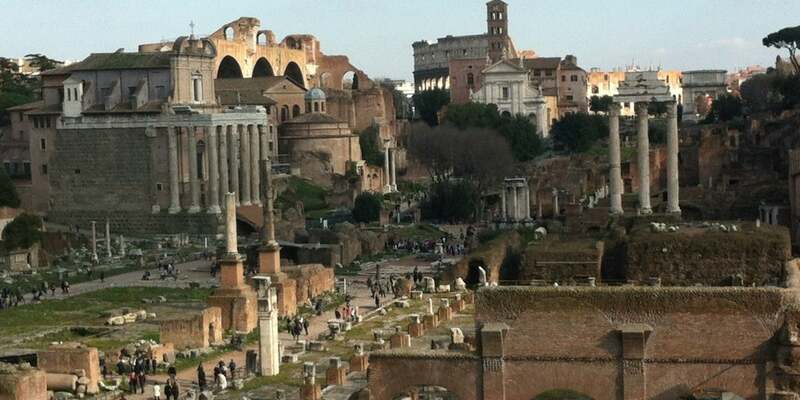 You can purchase a combined ticket for the Colloseum and Forum Romanum here. It's cheaper and you get to skip the long lines. I also recommend having a guided tour. 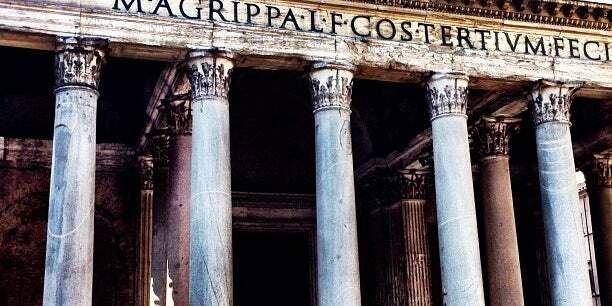 Uomini politici ed imperatori lo sottoposero ripetutamente a trasformazioni: infatti, il Foro veniva spesso arricchito con la realizzazione di opere e la ristrutturazione di edifici e monumenti. Pegue o audio guide!! 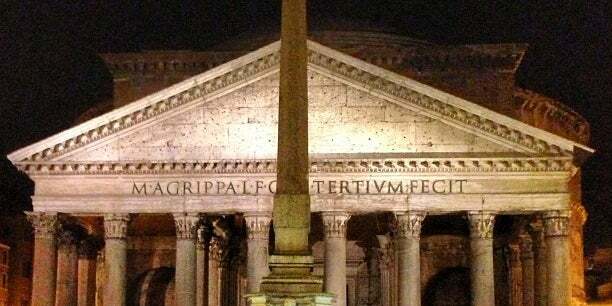 Serve para Coliseu, Palatino e Foro Romano!